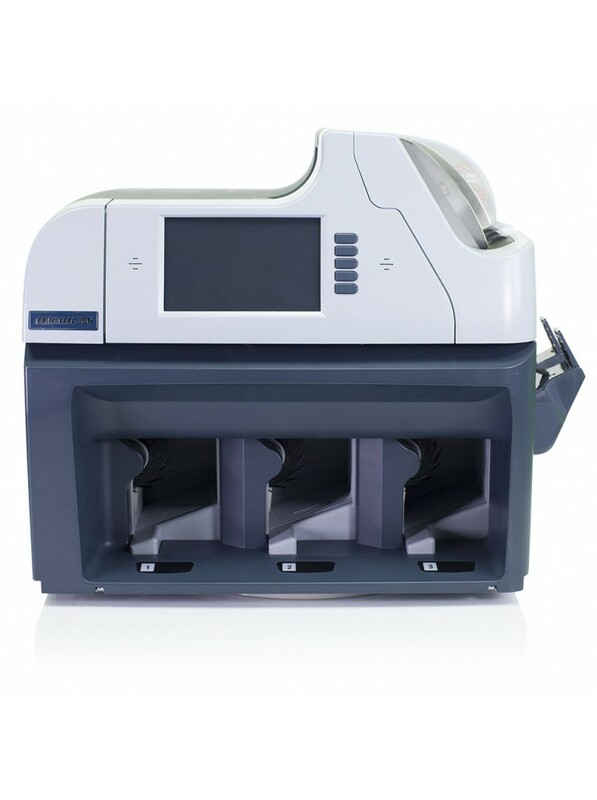 The Magner 350 is a multi-pocket banknote counter and sorting solution. 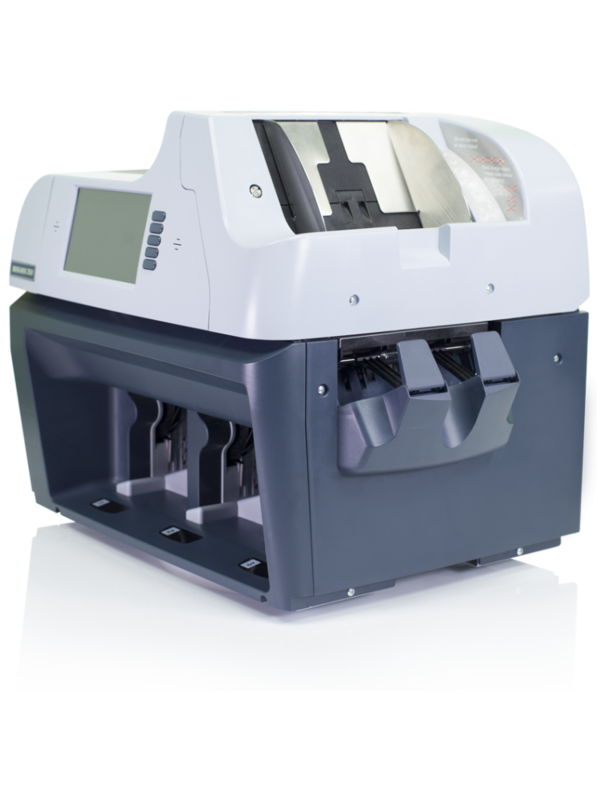 Designed for mixed denominations, the adjustable counting speed allows counting of both new and unfit banknotes with several sorting features. 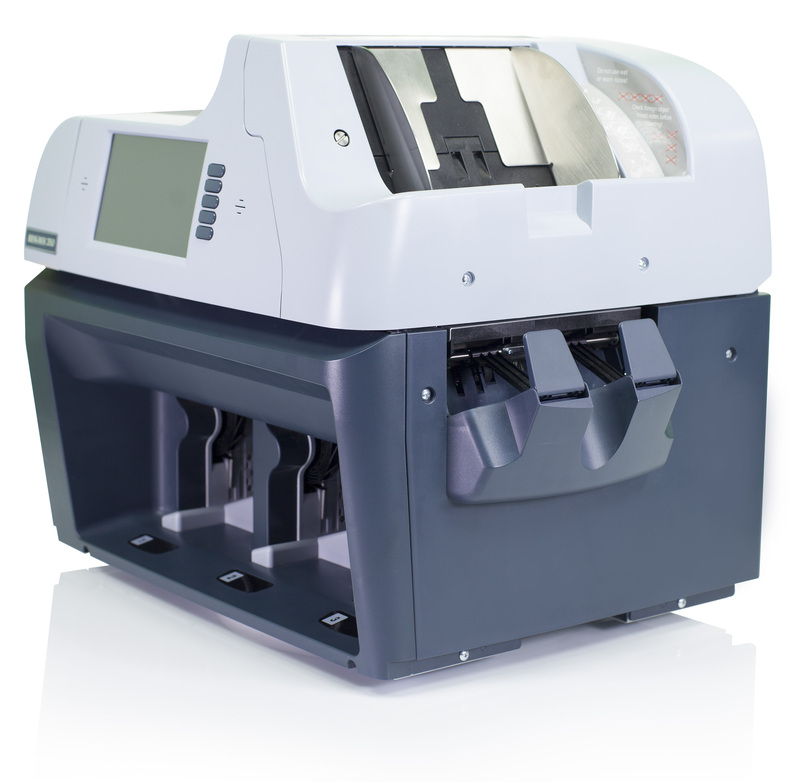 The Magner 350 includes a touch screen interface, user friendly operation, and easy maintenance. High connectivity also allows the operator to project onto a bigger screen if needed using the embedded operating system Windows CE.